Buddhism teaches us that no part of our everyday life can be seen in isolation. Politics, religion, environment or education – every aspect of our lives is interconnected through a web of interactions and connections stretching out to infinity. 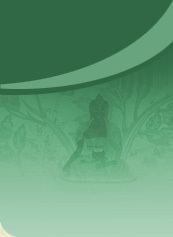 This is the uniqueness of the Buddhist attitude. 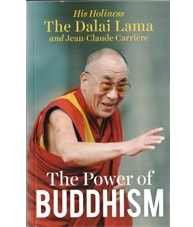 In The Power of Buddhism, His Holiness the Dalai Lama discusses with writer Jean-Claude Carriere the great problems of our time. Through a dialogue that strives to remain constantly open and away from dogma, they cover topics such as democracy, fundamentalism, women’s and human rights, education, terrorism, violence and environment, among others. Despite the challenges of humanity, the Dalai Lama professes his faith in man, and his belief that the world is moving towards peace and unity.